This year’s Oscar winner for Best Feature Length Documentary follows a season with an inner city football team in Memphis, Tennessee. 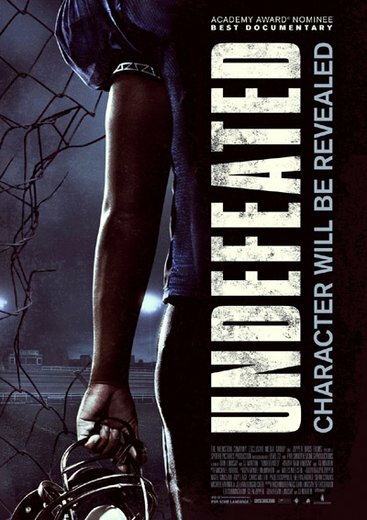 If you’ve seen your fair share of sports documentaries over the years, you know what you’re getting into here in terms of the story arc: the coach who cares more than he probably should, the superstar talent who’s going to have trouble getting into college (theoretically) because of his grades, the kid whose entire life revolves around football, then he gets injured. Hell, if you’ve seen Hoop Dreams, The Blind Side, Friday Night Lights (movie and/or TV series), or some of ESPN’s ’30 for 30′ docs, you know the storylines you’re getting into. So does the predictability aspect make it less enjoyable? Not at all. While this may or may not work in a fictional sports film anymore (a debate for another time), knowing these are real people with real stakes keeps the drama high throughout. The best compliment I can give this documentary is that by the time the team gets to the playoffs, whether the team wins or loses becomes almost an afterthought. At that point, the audience is completely invested in the future lives of this coach and these kids. Well done. You all know how much I’m a fan of Clooney, so I was genuinely surprised/amused at the disgust and hate when he didn’t get the Best Actor award. That one didn’t surprise me at all, but like with Best Picture, some of you clearly are against ‘the Artist’ being acknowledged as the ‘best’ of the year. Well hey, to each its own I guess. Billy Crystal wasn’t the worst, but man there were some deaaaaaaaad spots at certain points of the show. I think overall though, things went smoothly. The ‘In Memoriam’ section was the single best part of the show to me personally. There wasn’t any doubt in my mind that Elizabeth Taylor was getting the last mention, but even her part was only 10 seconds at the most. Well done. A few years back I started saying anyone who wanted to make the argument that Meryl Streep is the best film actor ever (over Brando, Deniro and Pacino even) would get no argument from me. But I still feel for Viola, that had to be rough sitting there. Who Should Win: To steal a phrase I’ve heard Bill Simmons say, ‘When we look back at the past 12 months, what’s the movie historically that we’ll say, ‘Oh yeah, that was what happened in 2011?’ And the answer is ‘The Artist’, right? 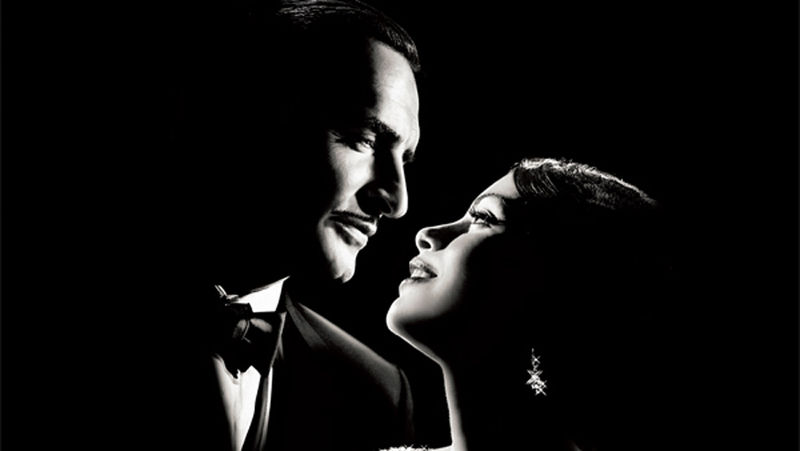 Who Will Win: Yep, ‘the Artist’. Last note for the weekend, you can expect the rare weekend post from me since it’s going to be Oscar Sunday. I talked to my partner in crime today, and he’s down, so at the moment we plan to do one of our Martin & Lewis style, ArtFradieu live running commentaries of the show Sunday. Hopefully the All-Star Game will be over by then! Anyway, for some politically incorrect, bridge burning comedy, come back Sunday night! Who I Want to Win: Don’t really have a dog in this fight, I think they were all pretty well written. Who Should Win: I’ll lean toward ‘Moneyball’ here as the least cinematic idea (building a baseball team with statistics) and turning it into a good film. Who Will Win: I think this is the first of many awards that the Descendants will be taking home. 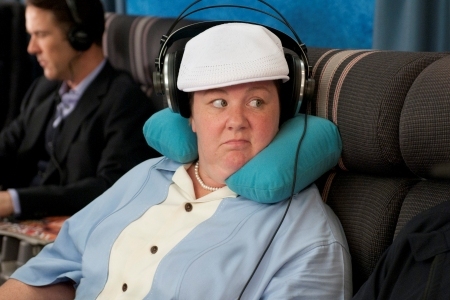 Who I Want to Win: ‘Bridesmaids’. Hard for comedies to get props with this group as it is. Kind of surprised it got a nomination to be honest. Who Should Win: The most purely original idea to be honest was ‘the Artist’, but I’d defer to one of my screenwriting friends to tell me if the screenplay was up to snuff. Who I Want to Win: The hardest film (in my opinion) to direct was ‘Hugo’ by a landslide, so I’d say Scorsese. 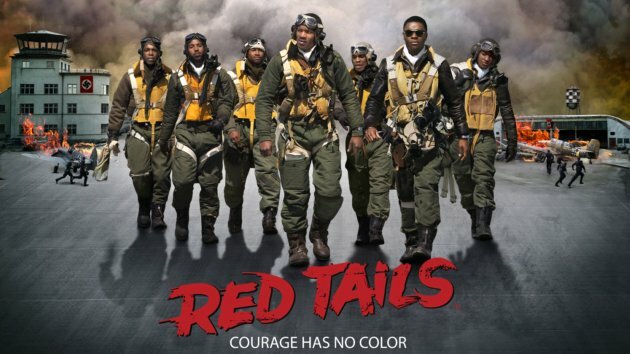 So the last thing I did this weekend was go out and see Red Tails for myself. I thought it was cool; not the ‘savior’ for black cinema but also definitely not anything that set ‘the movement’ back a hundred years. The box office numbers came in well, which I think was the one thing everyone who had an investment in this film really wanted in the first place. Whether you want to point the finger at Lucas or not, one thing I will say is that it’s been awhile since I’ve seen so many people express an opinion about a black film before it was released. As I told a friend today, the ‘conversation’ this film produced has been as worthwhile as the film itself. So now that the dust has settled so to speak, where do we go from here? Let’s pick apart some of the things that came up. ‘The future of black cinema is/was at stake.’ Um, no. My cynical side has to answer this one, but (like most Hollywood movies), anything short of record breaking numbers just means we’ll eventually get back to the status quo. Which means the next ‘big budget’ Hollywood film about black folks will come out…whenever another billionaire with a heart of gold decides to finance one. If I can go full Devil’s Advocate on you, I could make the same argument about nearly every decent drama, every film with a female protagonist that isn’t a romantic comedy, and on and on. The system as it is currently setup is Franchise/Tentpole or Bust. Before the screening I went to, there were trailers for the next Tyler Perry film and Battleship. Yes, ‘You sank my Battleship!’ Battleship. It’s the world we live in. So does that mean the audience should give up? Not at all. Actually, in some ways the game has gotten better. I remember when ‘Daughters of the Dust’ came out, I heard about for a few years before, and eventually, my public library had a copy that I was able to check out. Conversely, thanks to these here interwebs, when a black project has great word of mouth (like the Awkward Black Girl series that I was late to the party on but enjoyed), we have YouTube and KickStarter to view and support the projects we want to see almost instantly. As a result of the system going in more of a corporate direction, the next group of filmmakers are coming out of the gate saying “Eff it!” I know there’s no way you’ll develop a film like Pariah, so we’ll find our own means to make it and get it to the masses. Like everything else in life, Hollywood goes in cycles, and there are more than a few signs to suggest we’re about to have a redo of that early 90s feel: ‘We’re telling our stories for our audiences, Hollywood can make all the crap movies they want’. I’ll say this upfront; I won’t be remotely surprised if this wins Best Picture next year. It’s not exactly a genre, but Hollywood loves a well done film about ‘the making of Hollywood’. Sunset Boulevard, Singin in the Rain, and the list goes on. “The Artist” makes fairly direct references to these and other films. That’s not meant to be a slight at all; this film is probably the most charming movie I’ve seen since Slumdog Millionaire. Released as a black and white film, and driven by a great sound design, “The Artist” tracks the end of the silent film era and the birth of ‘the talkies’ through its two main characters: the Douglas Fairbanks-esque George Valentin, and up and coming starlet Peppy Miller. 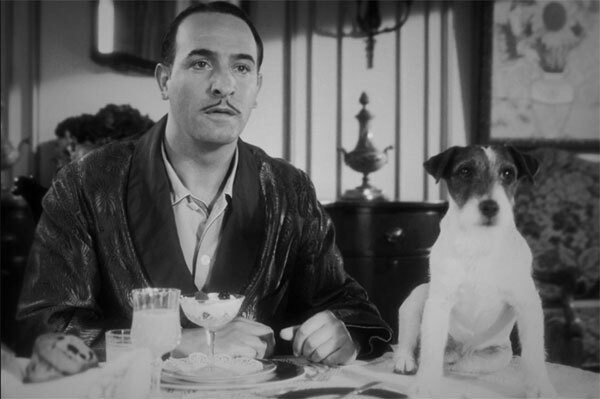 The love story of the film is fairly straight forward; the appeal of ‘The Artist’ comes from three great performances (yes, I’m including the scene stealing dog), a good concept, and exceptional execution. The fact that it was made by a French director doesn’t hurt either. 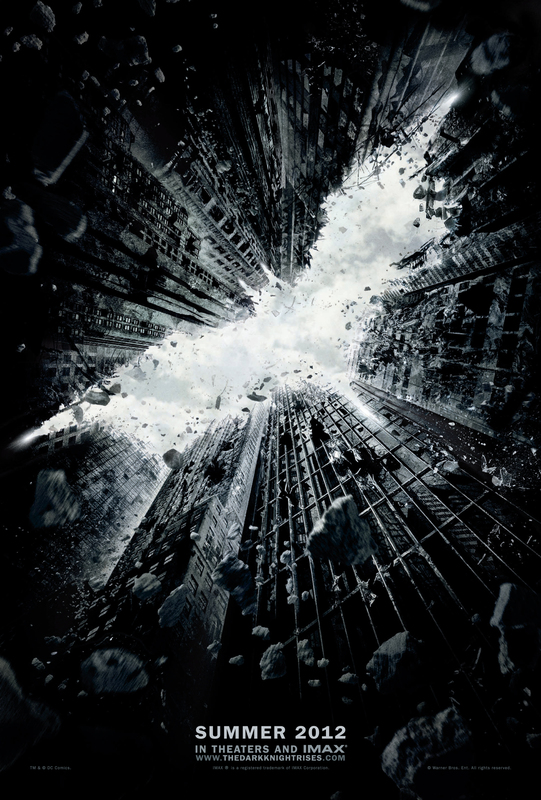 Again, not a crack, just saying that it adds to the film’s ‘exotic/outsider’ appeal. What up? So kudos to you first for taking on the job on such short notice. You’ve got the pedigree the Academy likes, and at this point, I don’t think anyone has any expectations for next year’s show. 1. 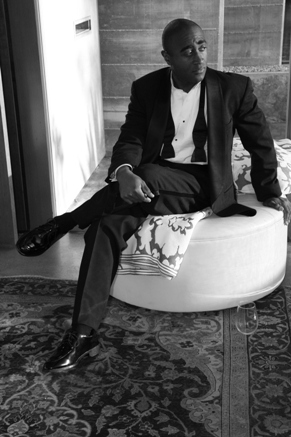 I like damn good in a tux. I mean seriously, look at me! 2. I’ve been doing Oscar preview/live blogs for the past five years. Going back to our film school days (maybe earlier), my partner in crime and I have used the interwebs to offer predictions and last year running commentary on the show, so it’s not like I won’t be watching anyway. 3. I’m cool with ‘this’ Establishment. My generation of young actors, writers, directors, producers, etc. are coming up so you’d get to keep that ‘we’re still hip’ vibe that Eddie and Brett were giving you. 4. I keep my private affairs to myself. 5. I’m down for a little bad publicity. 6. I’m a genuine film geek. 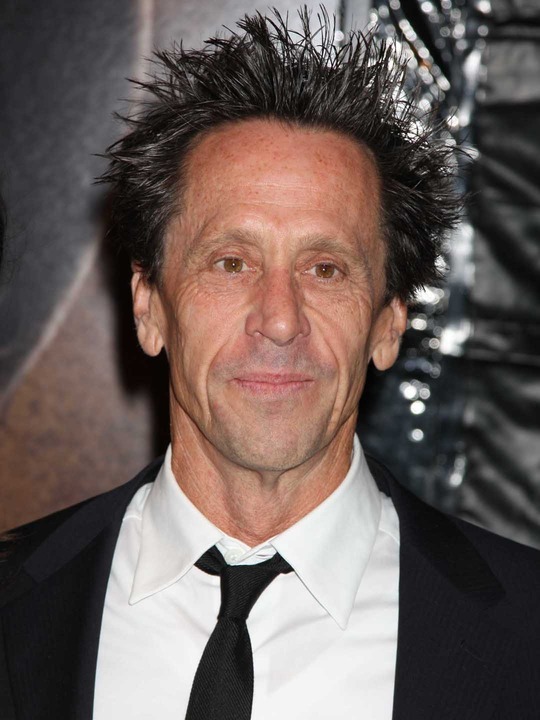 I have the respect for ‘Old Hollywood’ that I think is mandatory for the job. And in my particular case I know the history of those who came before me, from Sammy to Whoopi to Chris, and the historical part of that turns me on. And it’s going to be a little weird if Viola Davis is the only black person in the Kodak Theatre. 7. I’ve been vocal about my support for gay marriage. So you’d be getting someone who’s gone in the complete opposite direction from the little fiasco that got the last guy fired. 8. I’m an award winning producer/director/actor who has hosting experience. And that should mean something right? A week or so of rumors became official today when Eddie Murphy was named the host of next year’s Academy Awards telecast. To one generation, Eddie is Donkey from Shrek and Norbit (sigh), but to my generation, Eddie was OUR stand up idol. 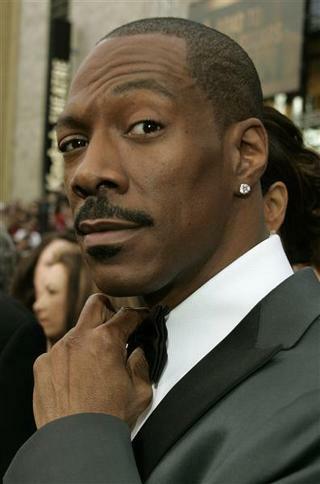 Richard Pryor was the pioneer, Chris Rock and Dave Chappelle are multi-talented guys who probably prefer stand up, Kevin Hart is the present and future, but none of the above guys matched Eddie Murphy at his absolute apex. And they all probably idolize Eddie enough to agree with that statement. I’ve heard more than once that Eddie wanted to get back into standup but once he became ‘Eddie Murphy’ it just wasn’t happening. So whatever we end up getting next year, (and I don’t want to get my hopes up too high) we should probably just enjoy it.